Birds of Tokyo are heading to Mackay this September! 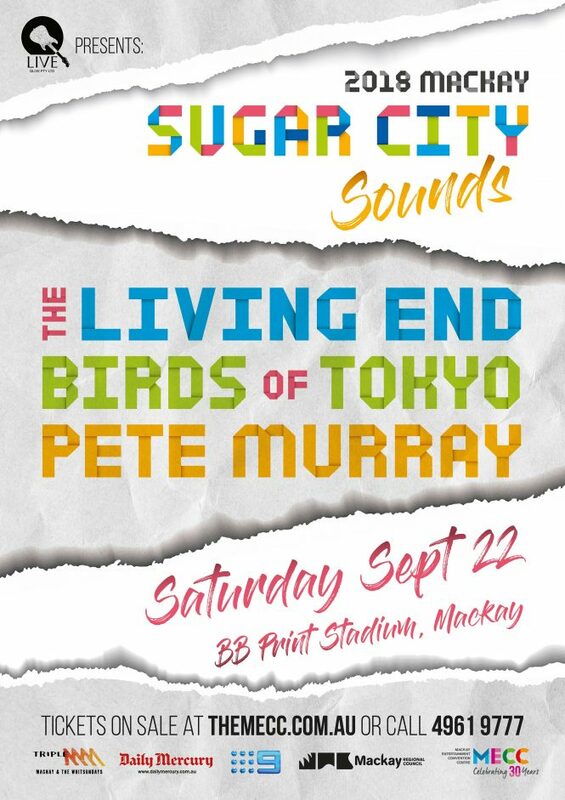 Birds of Tokyo are heading to Mackay for Sugar City Sound on Saturday Sept 22! Birds of Tokyo to perform one-off gig in Bunbury! Bunbury! 🤙🏻 Tickets on sale 9am (Perth time) Monday 11 June. For more info click here.